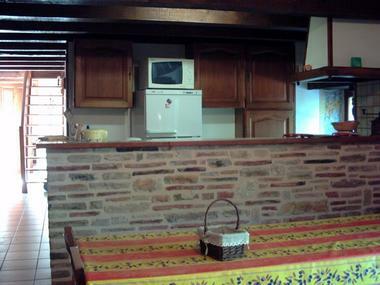 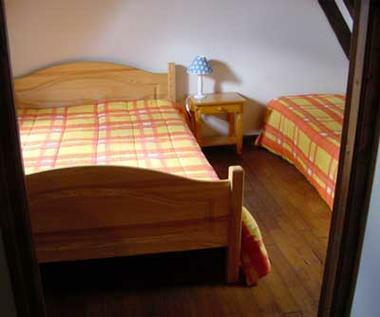 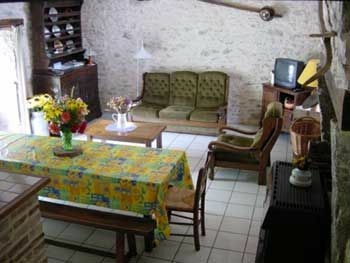 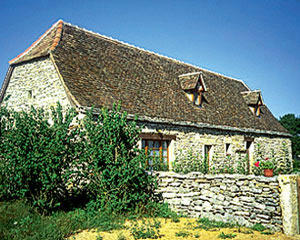 Completely independent gîte in the country, restored in the local style. 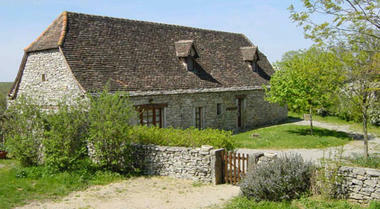 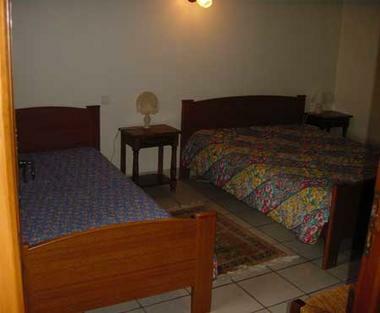 SWIMMING POOL (15x 7m) with security features, and swings, shared with 2 other gîtes. Wood and electric heating.